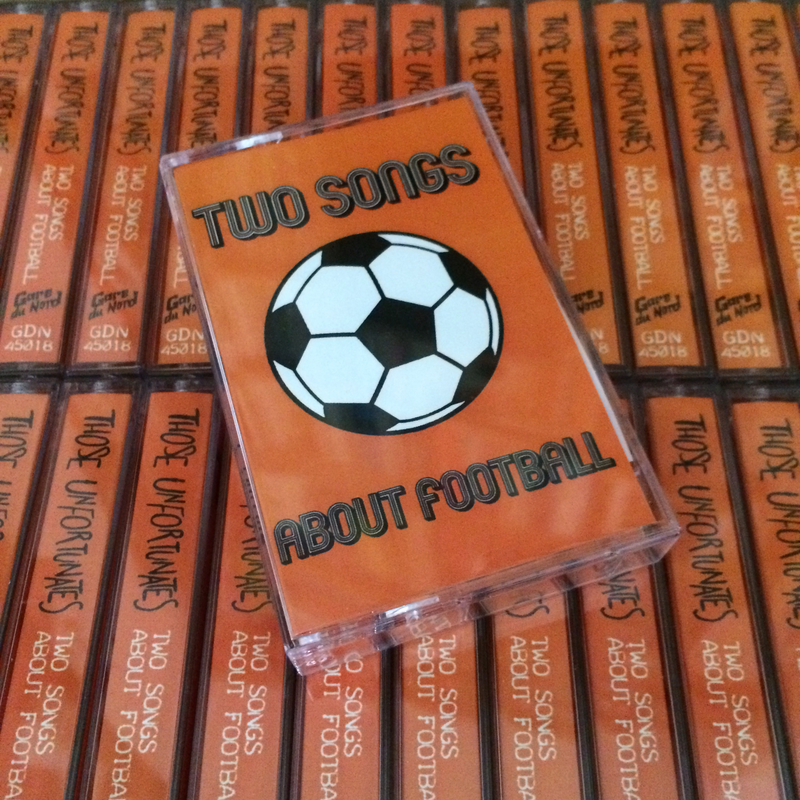 Our second concept single, “Two songs about football”, is out NOW, and you can order the limited edition cassette, booklet and badge for just a fiver from Bandcamp! 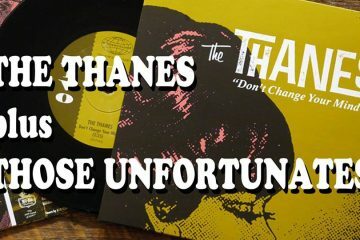 We’re launching it with a gig at Clerkenwell’s Betsey Trotwood on the evening of the 11th May; it’ll be our fiftieth gig and a special one for various reasons, so we’d love to see you down there. 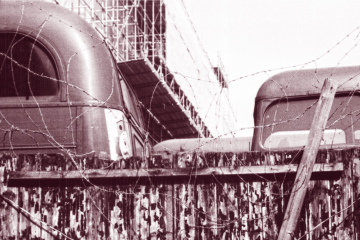 Tickets available here, or take your chance and pay £5 on the door.